We Build the Best and Service the Rest! 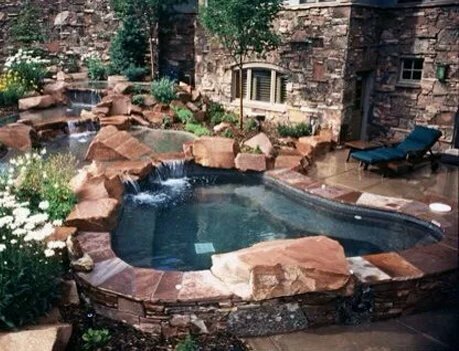 For more than 60 years, Aquatech has provided Utah with pools and spas. 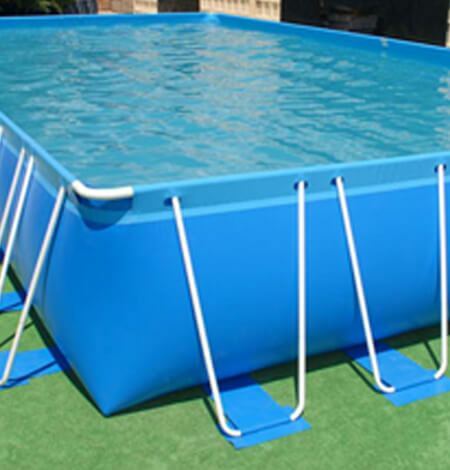 We sell above-ground pool packages in a huge range of sizes. 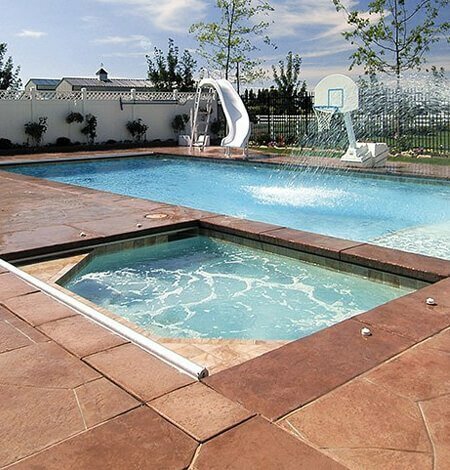 We also design and install in-ground pools and spas for both commercial and residential customers. In our Sandy facility, you'll find everything you need to keep your pool looking and working beautifully. With our in-house design and unwavering commitment to the highest standards, you are in good hands with Aquatech. 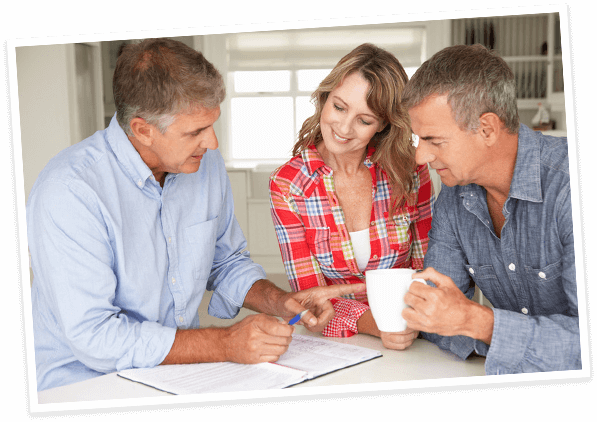 Could you benefit from a site survey? 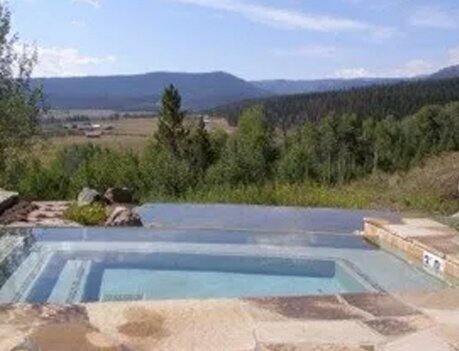 Use our design services to pick the perfect location for your hot tub or pool! 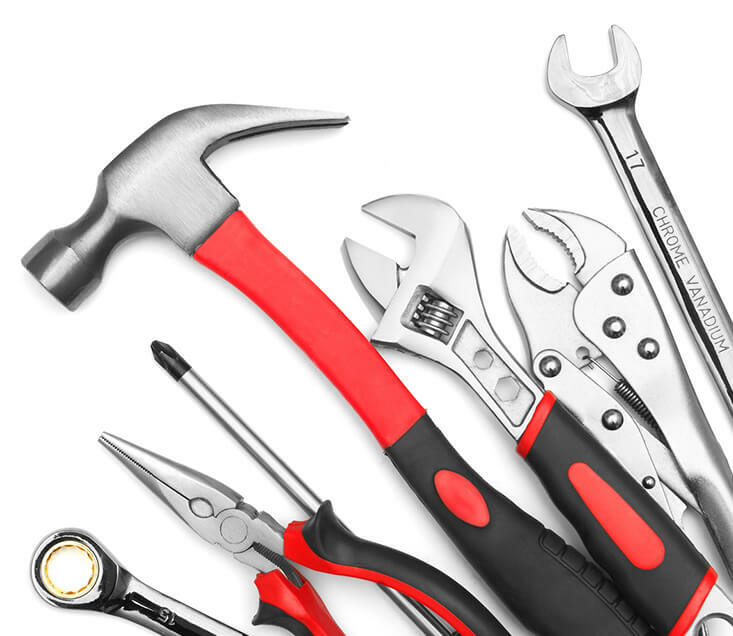 Unlike many of your household maintenance chores, proper pool maintenance involves technique and specialized equipment. That’s where we can help. 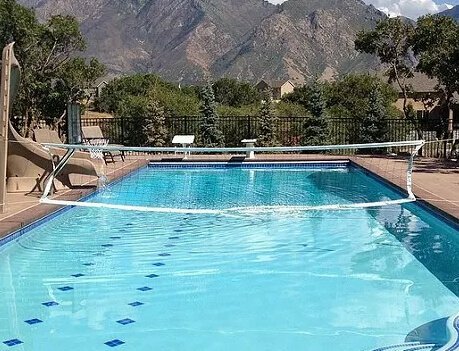 We’ve been keeping Utah pools clean and happy for decades. 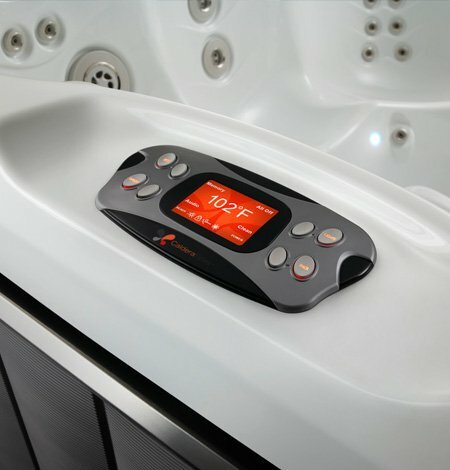 In fact, Aquatech was Utah’s first full-service pool and spa company. Big Green Egg is the world’s largest producer and international distributor of the highest-quality ceramic cooking systems. There are days, every summer, when it’s so hot you just don’t feel like getting outside. On the other hand, the sun’s out and your kids are out of school—you definitely don’t want to be stuck inside. You need a pool! 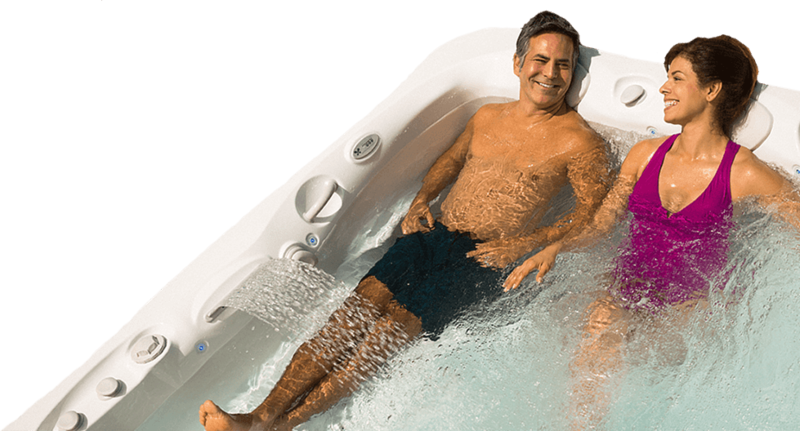 There’s nothing like getting home from a long, hard work day and sliding into a hot tub at home. 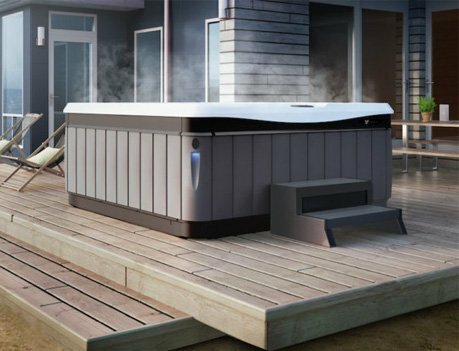 A well-designed spa transforms your backyard into the ideal relaxation environment—just what you need after a tough day and a stressful commute. 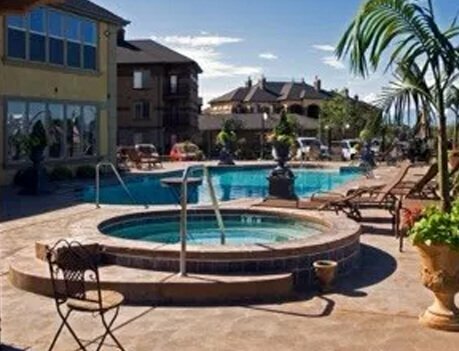 Click below to view images of our pool and spa projects!